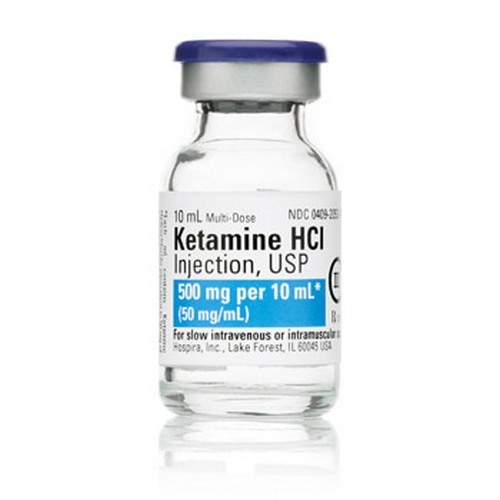 A ketamine cure depression could soon be on the cards thanks to a few recent clinical trials. 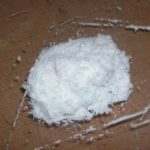 ketamine is most commonly known and used as a party drug, only now scientists have been working on using the drug as a treatment method for depression. With the use of micro doses through IV drips it has been found to uplift the moods of the people it has been administered to. 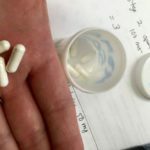 Apparently the micro doses of ketamine take hold after a few minutes and its positive effects can be felt by the user. 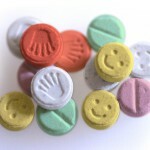 On the other hand, other anti-depressants take a few weeks or months to take hold. The micro doses for treating depression is a lot less than what you would take out at a party if you were trying to get high. 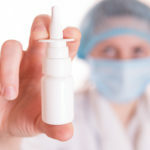 Micro doses are unable to cause anaesthetic effects. A psychiatrist L. Alison McInnes has called it ‘the next big thing in psychiatry’. She recommends the drug to almost sixty percent of her patients who are heavily depressed. McInnes also says that she has seen a long term success rate of sixty percent. McInnes says that the American Psychiatric Association (APA) should get support the use of ketamine as treatment in the first half of 2016. The treatment process will include using six IV drips over two weeks. 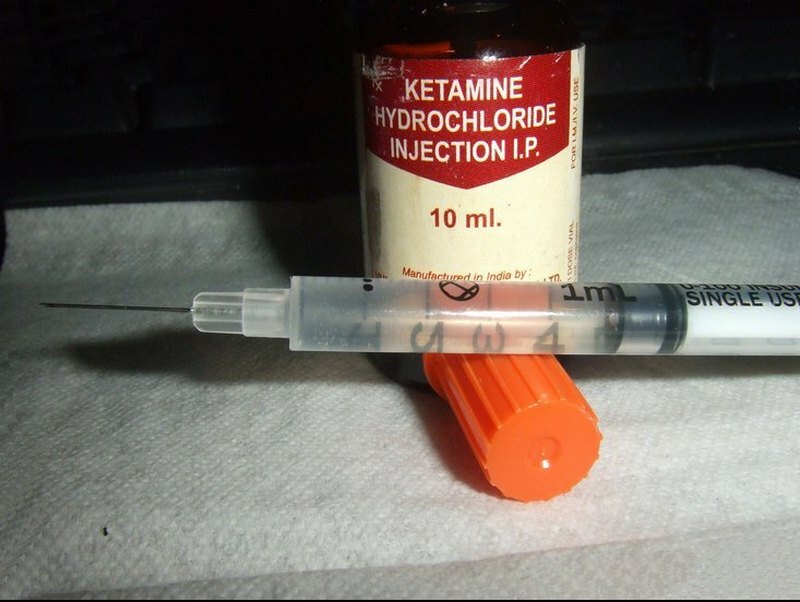 According to Enrique Abreu, an anaesthesiologist from Cleveland in the US, he has been using ketamine on his patients for four years already. 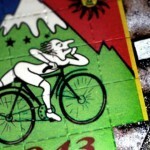 Can taking LSD for breakfast be good for you?